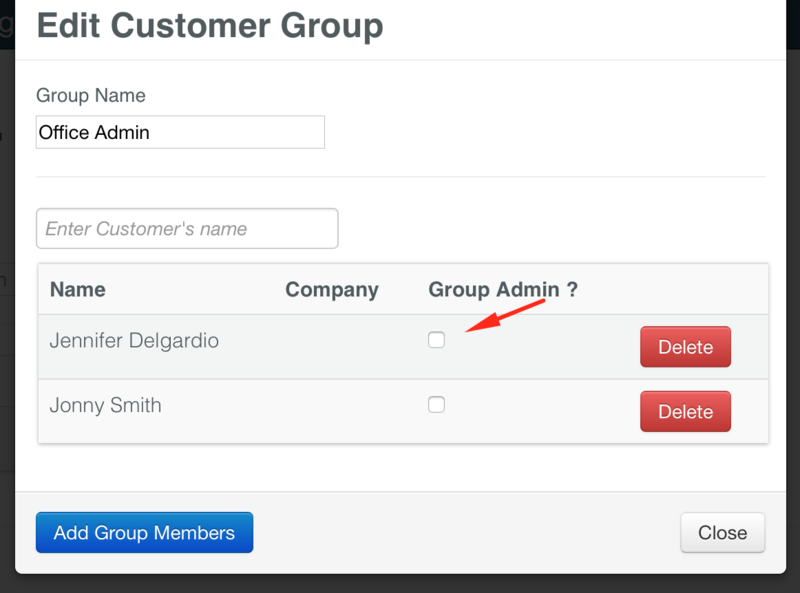 If you have several customers associated with the same company/office, you can create a Customer Group to appoint an Admin for their group. Ex: Bob, Jane, and Joe all work in the same brokerage; however, Mary, the assistant, needs access to all of their tours. Go to My Account>Customer Groups. Select Create Group and give a name for this group. This Group name will now appear is your list of Groups. Click Edit to add people to this group. *Note: the customer(s) must be created prior to adding them to a Customer Group. 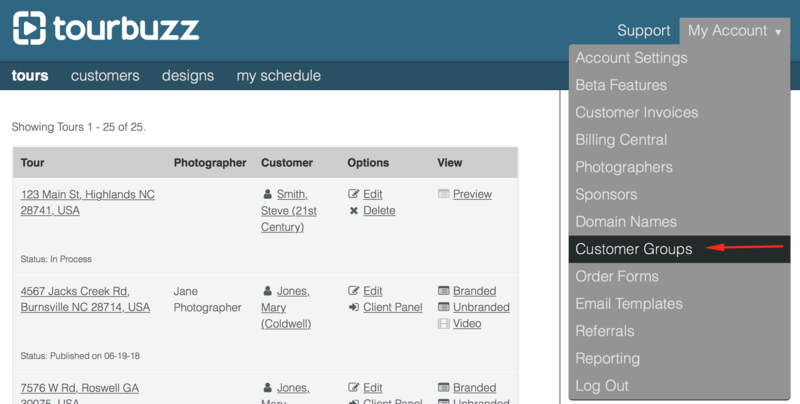 More info on setting up a new customer can be seen here: How do I create a customer and assign settings? 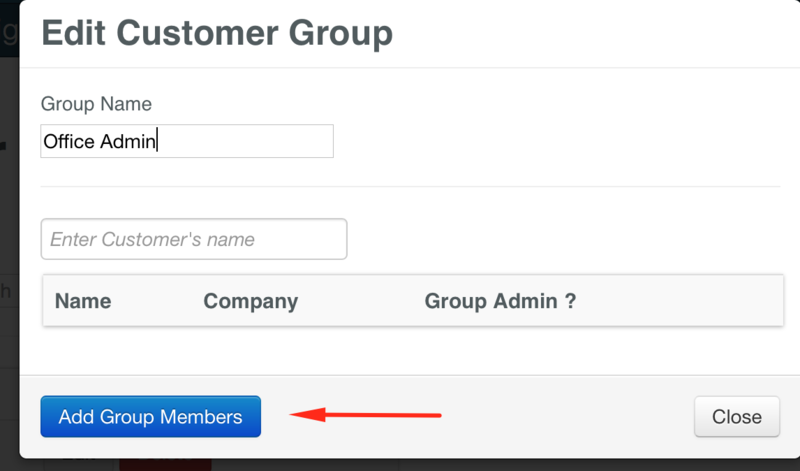 Select Add Group Members and check the box to the left of each person you would like in this group. Click Add “#” customers to group. 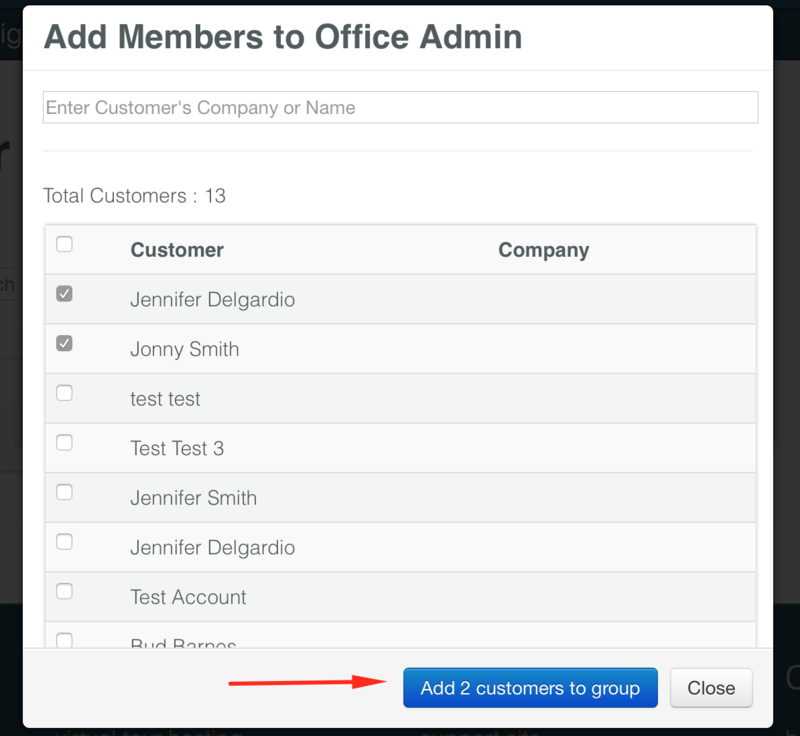 Assign 1+ customer as an Admin (admins will have the ability to edit all tours associated with this group). Admins in Customer groups will have access to all tours for any customer in the group. They cannot, however, remit payment for tours marked as Awaiting Payment, nor can they edit any Customer information except for theirs. To do this, click Close. *All changes that need to be made to a group must be completed by a photographer. Agents will not have access to add/edit the members of the group.